The In-center Dialysis market would dominate the Global Dialysis Market by End User by 2024. The Home Dialysis market is expected to witness a CAGR of 6.7% during (2018 - 2024). The In-center Dialysis market is expected to witness a CAGR of 5.3% during (2018 - 2024). The North America market dominated the Global Services Market by Region in 2017. 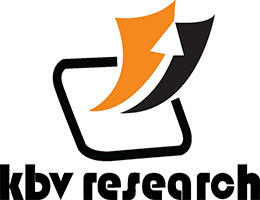 The Europe market is expected to witness a CAGR of 4.2% during (2018 - 2024). Additionally, The Asia Pacific market is expected to witness a CAGR of 6.4% during (2018 - 2024). The Hemodialysis market dominated the Global Dialysis Market by Type in 2017, and would achieve a market value of $78,050.3 million by 2024, growing at a CAGR of 4.9 % during the forecast period. The Peritoneal Dialysis market is expected to witness a CAGR of 7% during (2018 - 2024).